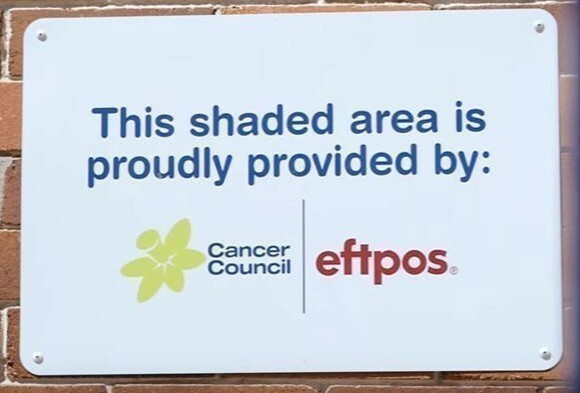 A program to protect secondary school students from skin cancer is set to be extended after eftpos announced it would donate a further $250,000 to Cancer Council Australia. The Shade for Secondary Schools Grant Program, which was launched in 2013 following a $1 million donation from eftpos, provided 45 grants to secondary schools across Australia to help them improve sun protection measures. As a result, around 28,000 children received shade structures in their schools, better protecting them from harmful UV rays. Following the latest donation the 2016/17 program is set to see another 18 secondary schools across the country gain access to grants to construct permanent or portable shade structures in a bid to support the prevention of skin cancer. eftpos managing director Bruce Mansfield said it was important to protect Australian students from the sun. 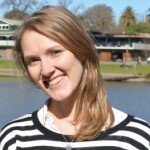 “eftpos is proud to support this program because skin cancer is such a significant issue in Australia,” Mansfield said. “Approximately two out of three Australians will be diagnosed with skin cancer in their life and adolescence is a period when Australians put themselves at risk. Due to a large number of applications for the Shade for Secondary Schools Grants Program in 2014, the schools for the 2016 program have been selected from the original list of schools that applied. The first of the new shade structures under this additional funding are expected to be rolled out to secondary schools later this year. Cancer Council Australia CEO Professor Sanchia Aranda said the additional shade structures would provide invaluable shade protection for young Australians at a critical time in their life. “Sadly around 2,000 Australians die of skin cancer each year. We know that skin damage during our childhood and teenage years is more likely to contribute to skin cancer risk later in life,” Aranda said. “Secondary school hours fall within peak UV periods of the day – so the school playground provides a good opportunity to help protect secondary students’ skin.